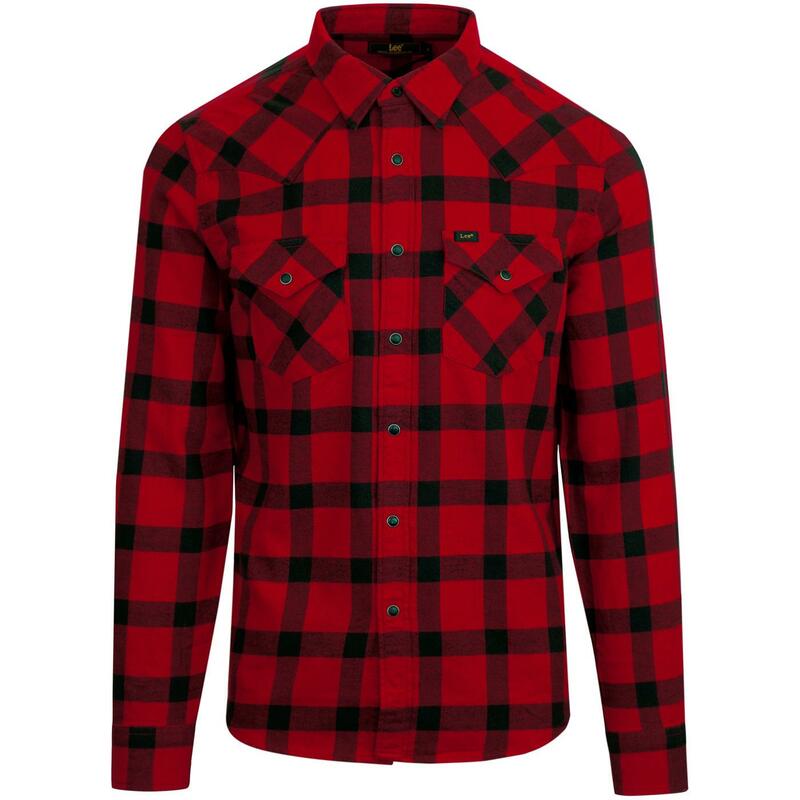 Lee men's retro 70s flannel lumberjack check western shirt in bright red. 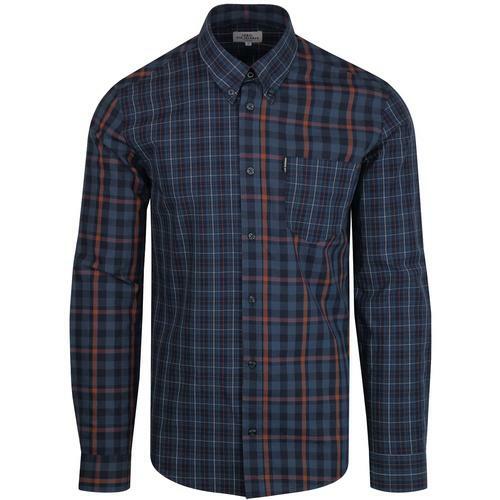 The textured cotton flannel fabric means this shirt will look great worn on its own or layered over t-shirt as a stylish indie overshirt. 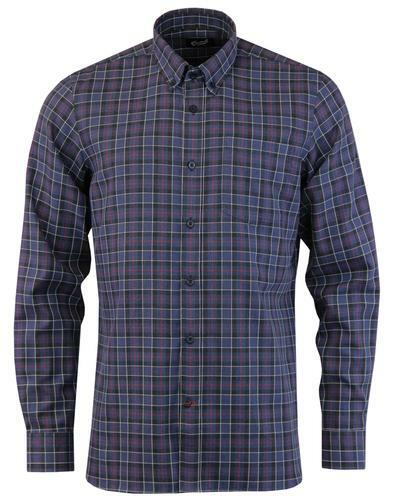 The black snap stud fasten placket, mod point collar, flap patch pockets, Lee woven signature tab and the traditional western style shoulder yoke add the finishing touches to this striking Lee check shirt. Lee slim fit shirt with black retro check design on red ground. The perfect accompaniment for a pair of Lee Jeans! 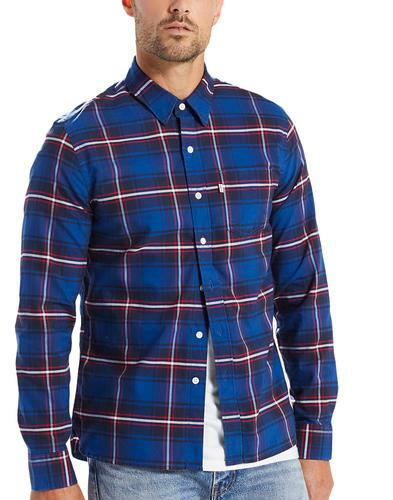 Lee men's retro 70s flannel lumberjack check shirt in red. Black snap studs to placket. Snap fasten patch pockets to chest. Lee woven signature tab to left side pocket flap. Black check pattern on red ground. Bias check design to pockets and shoulder yoke. 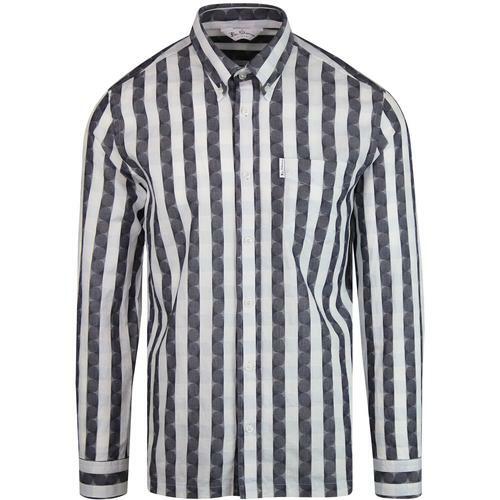 SKU: L643ZCKG Lee Check Western Shirt. Care: Machine wash. Peae refer to garment care label.